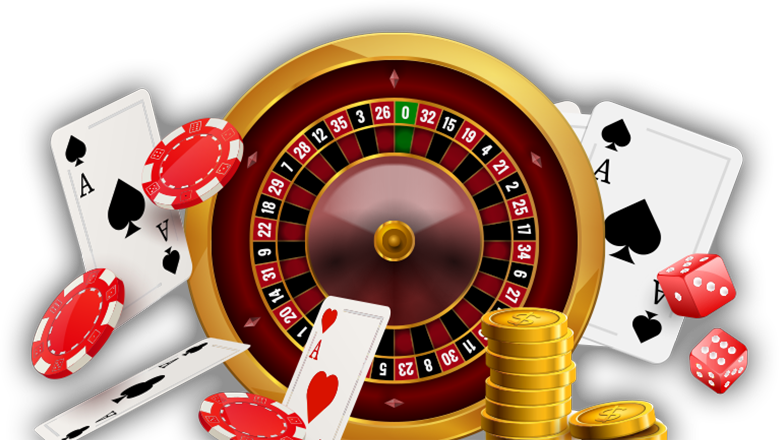 Our streams are taken directly from the casino using our proprietary software. We use only the latest software and practices, to deliver the best performance. Our live streams are taken from real tables with real players.